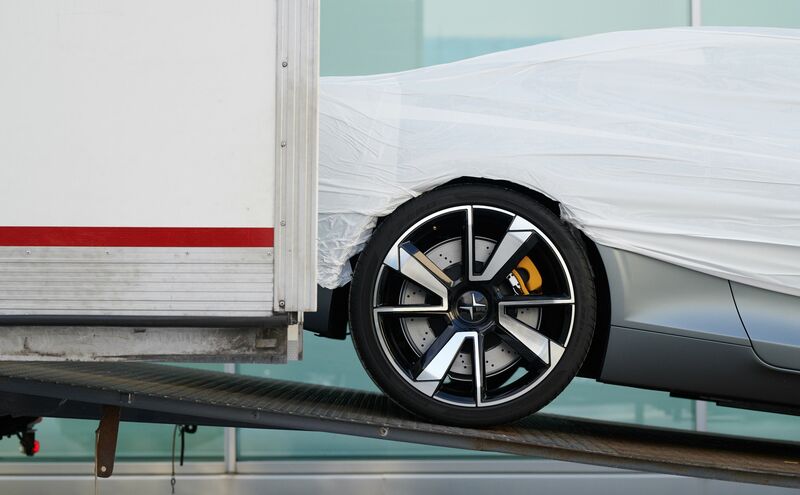 The Polestar 1 is set to make its first dynamic appearance at the 2018 Goodwood Festival of Speed from 12-15 July. Festivalgoers will see prototype #004 of the two-door Electric Performance Hybrid charge up the famous hill climb, set in the grounds of Goodwood House in West Sussex, England. Driven by Polestar chief test driver Joakim Rydholm, the drive is part of the continued global launch of the Polestar brand and the Polestar 1. It’s an opportunity for enthusiasts and the public to get a closer look at the design and performance of the car as it continues its real-world performance, chassis and suspension-testing programme.